Cervical Cancer is the third most frequent neoplasm in women worldwide. 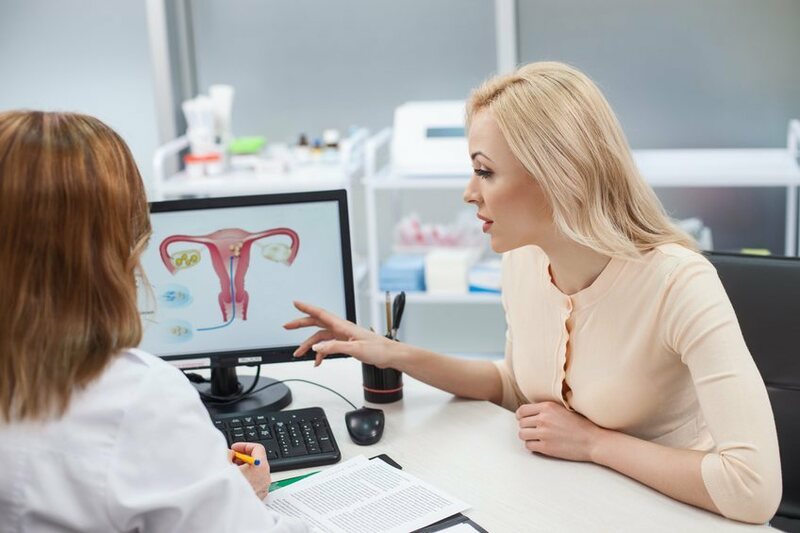 This disease occurs when the cells of the cervix begin to transform and grow uncontrollably, initially becoming precancerous lesions, and subsequently, if this alteration persists in cancerous lesions. It is known that the causative agent of practically all of this cancer is a virus that is transmitted through sexual contact, the Human Papilloma Virus (HPV). And this is where screening through cervical-vaginal cytology or, more recently, the HPV detection test is of great importance. This test allows us to detect early premalignant lesions and act according to their severity. Vaccination against Human Papilloma virus (VHP) is very effective against high-risk sub-types, which are HPV16 and HPV18, responsible for the 70% of cases. Vaccination is recommended for children 11-12 years old. If it has not been received at this age, vaccination is advised for girls from 13 to 26 years old and for boys from 13 to 21 years old. Vaccination is currently recommended regardless of age, especially in immunosuppressed patients. The best method to prevent cervix cancer is to have testing (screening) to find pre-cancers before they can turn into invasive cancer. 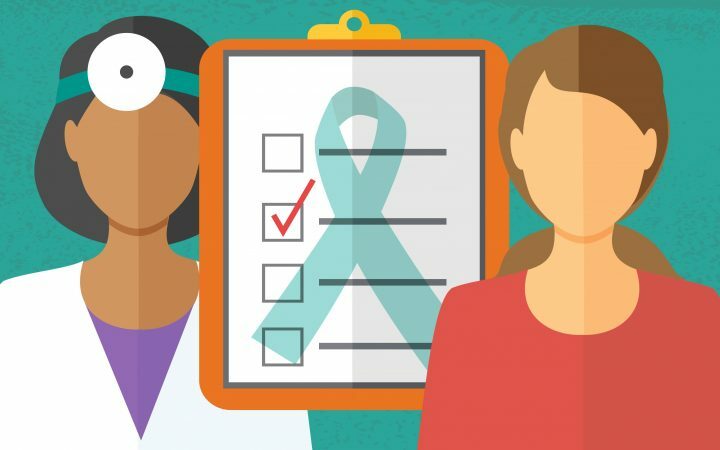 The Pap test (or Pap smear test) and the HPV (human papillomavirus) test are specific tests used during screenings for cervical cancer. If a pre-cancer is found, it can be treated, stopping cervical cancer before it really starts. Most invasive cervical cancers are found in women who have not had regular Pap tests. The HPV test is a specific test to assess the presence of the virus in the DNA cells of the cervix and if it is at high risk. If the test is positive, more tests will be done. It is recommended to women between 25 and 65 years old every five years. 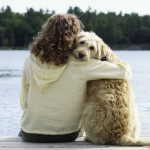 Why one of our goals is to offer services that help take care of themselves, and in turn prevent and detect diseases in the early stages? Because an early detection can save your life, you should annually perform your gynecological review. 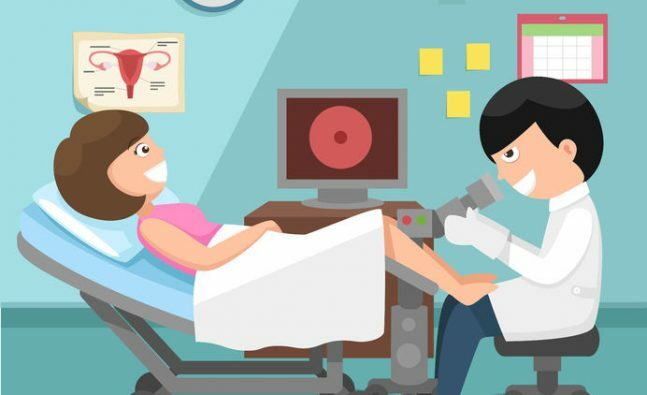 Complete gynecologic evaluations Smear test, gynecologic ultrasasound & examination only 75€ – offer valid until 31st of April. To make an appointment please call T: 865 789 554 or visit our website www.familydoctors24h.com.